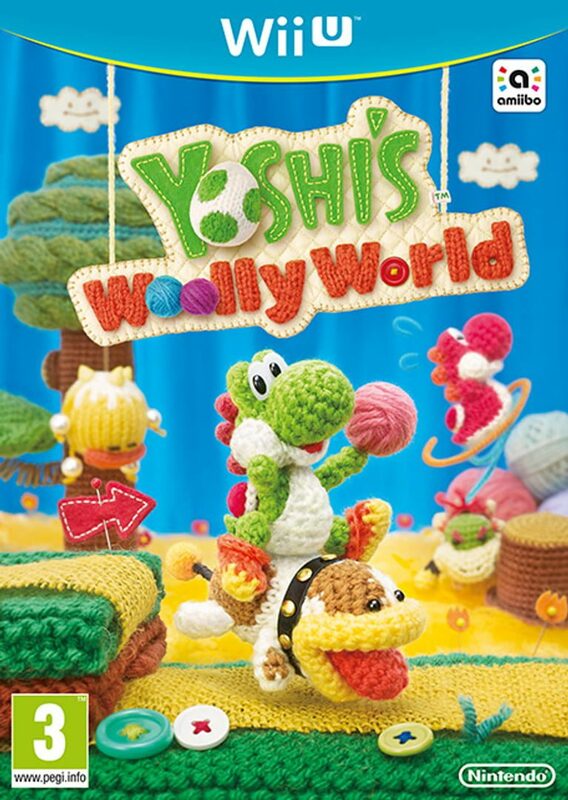 Set off with a friend through a wild, woolly world in this grand Yoshi adventure! A treasure trove of clever handicraft stages are ready for you to explore. Unravel their secrets and color your world with a spectrum of yarn balls to knit new paths and get every last collectible.